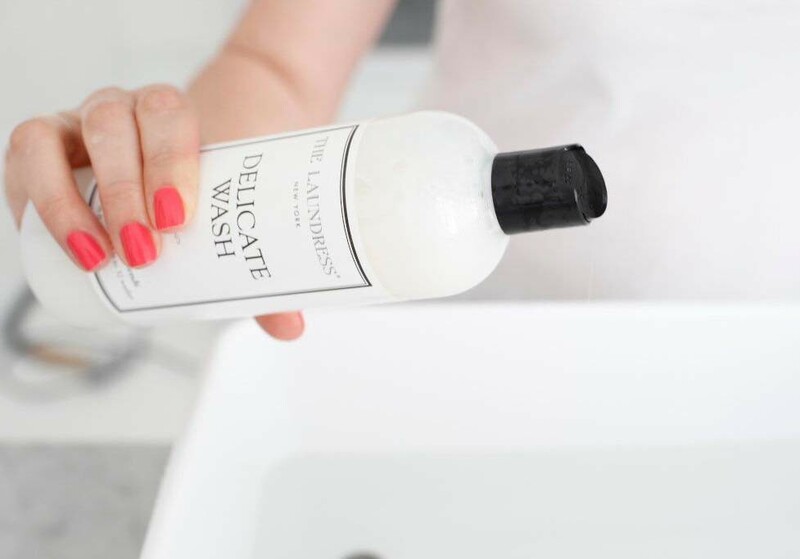 Elevate your clean routine and add some freshness to your day with laundry spray. A laundry spray for clothes does more than just freshen up your favorite clothing items, it can be used on virtually anything: gym bags, lockers, couch cushions, bath mats, shower curtains, car seats, pet beds, closets, drawers, and more. We’ve combined our fashion and textile backgrounds to create a clothes deodorizer spray collection that has solutions for every kind of odors in your home, car, office, and workout bag. One of our most popular is the Fabric Fresh laundry spray scented in Classic. This amazing nontoxic solution adds scent while removing odors. Bring that “clean laundry smell” back into your day without the chore of doing a load of laundry. If you’re looking for something that’s a little more crisp and , powdery and reminiscent of the Western wilderness, then you’ll love the John Mayer Fabric Fresh clothing freshener spray. To learn more about all our clothing freshener spray products, keep reading. 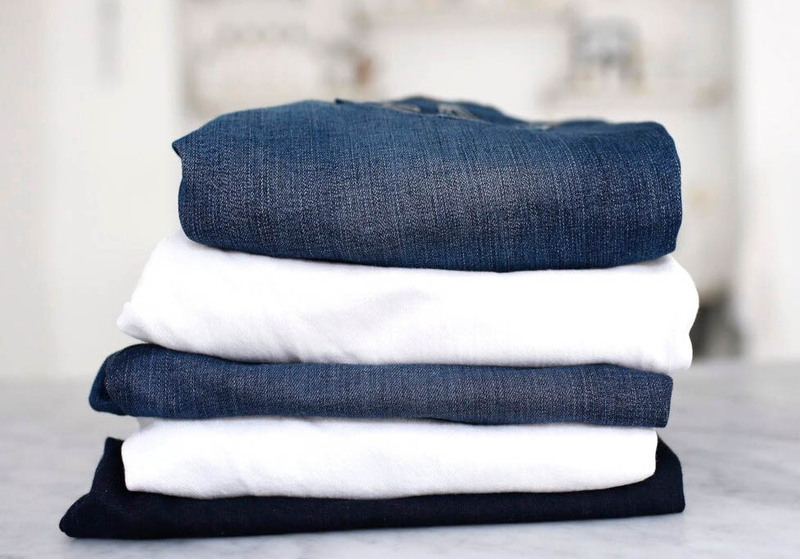 Laundry is not most people’s favorite past time (though we certainly love it around here!). If there were a way to do less laundry and still smell fresh and clean, wouldn’t that make your life easier? We thought so. That’s why we’ve created a well-tailored clothing spray collection that includes sprays for every fabric – clothing or home furnishing. Our Delicate Spray for clothes with antibacterial properties is ideal for silks, synthetics, and intimates. The Wool & Cashmere Sprayis a fabric freshener for clothes and is specially formulated with cedar scent to keep moths and critters away and will keep sweaters fresh longer so you can keep them in rotation. The Sport Spray is formulated to fight some of the most challenging odors that cling to post-workout activewear and athletic gear shoes post-workout. And finally our Home Spray is our go-to for adding scent to furniture, curtains, pillows. and rooms in general; and our most popular spray – Fabric Fresh – is ideal for freshening clothing, bedding and so much more. 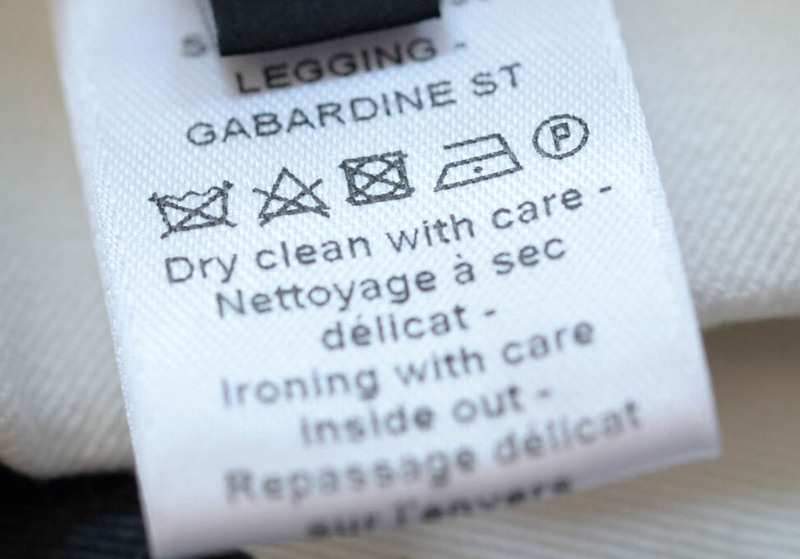 For more fabric-care tips and advice on how to keep your laundry smelling great long after it is washed, dried, and put away, check out the Clean Talk Blog.